We’ve been shortlisted for two awards. We have been shortlisted in the ‘Specialist lender of the year’ category in The Mortgage Awards from MoneyAge. These awards aim ‘to reward the lenders that have proved themselves worthy of recognition during increasingly challenging times’. Our award submission included a focus on our support for community-led housing and, particularly, our support for permanently affordable homes in London. Find out more about our support for the London Community Land Trust homes at St. Clements in Tower Hamlets here. 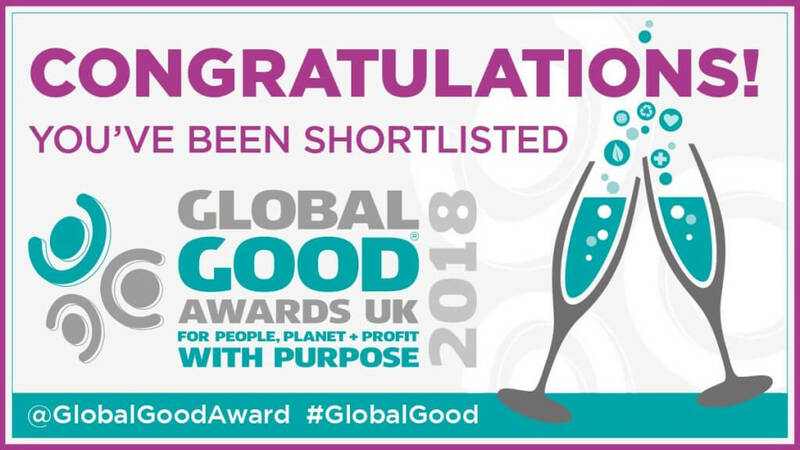 Paul Ellis, Chief Executive of Ecology has also been shortlisted in the ‘Outstanding Corporate Leadership’ category at the Global Good Awards (formerly the National CSR awards).